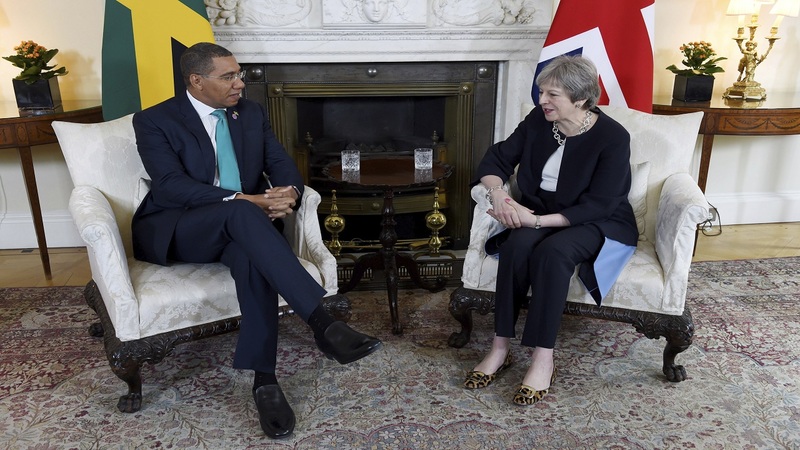 Prime Minister Andrew Holness in discussion with British Prime Minister, Theresa May in the United Kingdom. 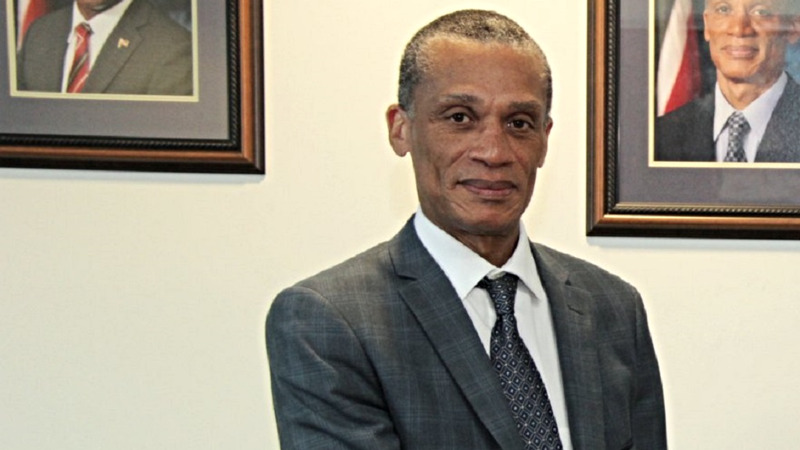 Jamaicans and other Caribbean nationals who were deported from the United Kingdom (UK) and those who remained and have been fighting to stay, will now be afforded citizenship by the British government. 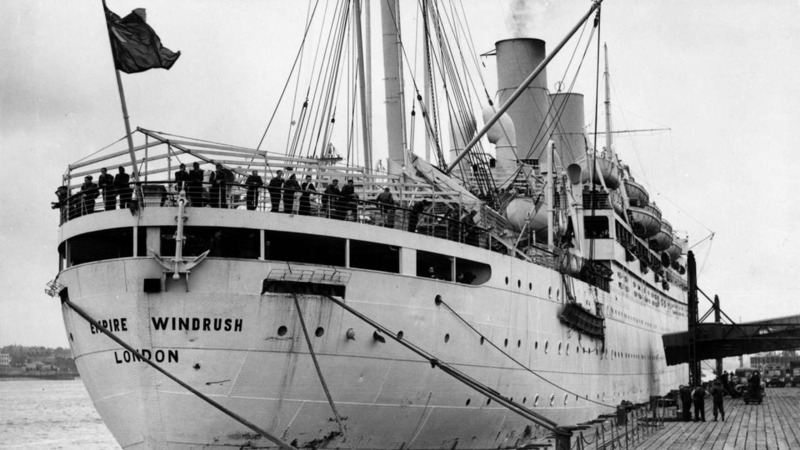 Home Secretary, Amber Rudd, told the House of Commons on Monday that it is the first step towards correcting the wrongs the Caribbean nationals faced in what has been described as the Windrush scandal, in which the individuals were invited by the British government from 1948-1973 to help rebuild the UK after World War II. According to Rudd, the UK government will also waive citizenship fees for the Windrush generation and their families. Also, all charges related to the Windrush generation returning to England after taking up residence elsewhere will be taken up by the British government. In addition, the British government will provide financial compensation for those who suffered losses. 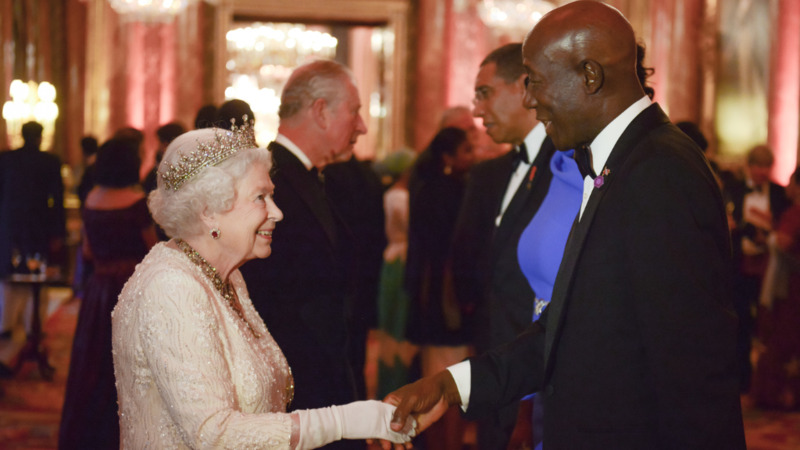 Meanwhile, the British government has also decided that apart from the Caribbean nationals, migrants from other Commonwealth countries who went and settled in the UK during the period will also be granted citizenship, as well as their families. Rudd told the House of Commons that, “I am personally committed to resolving this situation with urgency and purpose. Of course, an apology is just the first step in putting right the wrongs that these people have suffered." Rudd and British Prime Minister, Theresa May, came under increasing pressure because of the latter's "hostile environment" policy, which has affected the Windrush generation. Both have since apologised for the distressed the situation caused.